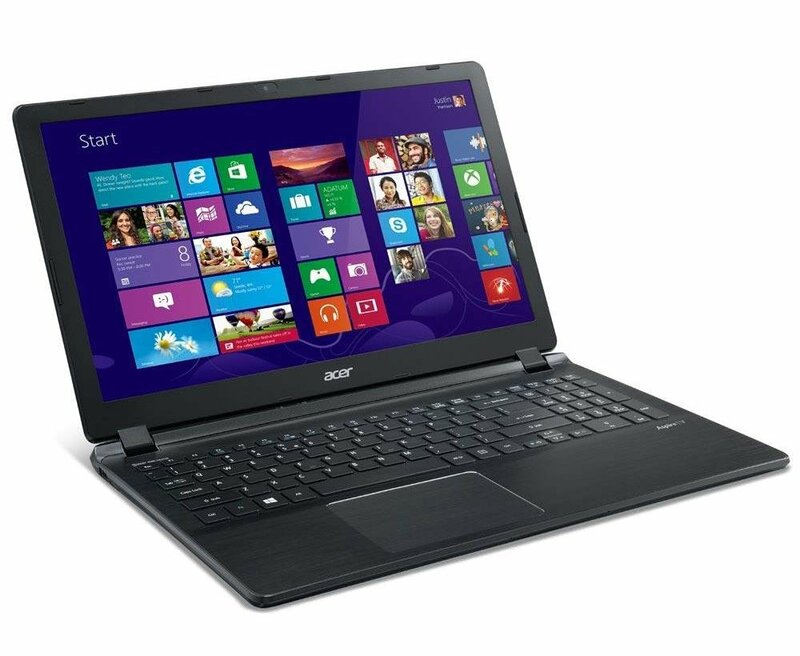 Amazon is offering 27% Discount for Acer E1-572G NX.MJNSI.001 15.6-inch Laptop (Black) with Laptop Bag. Market Price Rs 50,799 , Deal Price Rs 36,988 . Limited Period Offer. Free Delivery ,Cash on Delivery available.